Hello everyone! I hope you have all been well! I've been away from blogging for some time, but with good reason -- I've been BUSY. 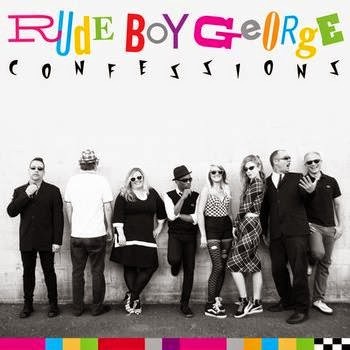 As some of you may know, I started a new band called Rude Boy George nearly two years ago with a goal of performing and recording ska and reggae versions of 80's new wave. Much like UB40's Labor Of Love series, "Confessions" is our way of paying tribute to the new wave artists and songs that meant the most to us when we were growing up. The nine new wave songs we picked to wrap up in a loving ska and reggae embrace were originally recorded between 1981 and 1983--a period that corresponds with the explosion of 2 Tone ska, reggae, and new wave on the radio, MTV and in 80s movies. Each song is a unique, three-minute confession of some kind--about relationships, love, or the meaning of life. I've also been busy helping to launch Trilby Records, a new digital ska and reggae label, that will not only put out our music, but the music of our very talented friends and band mates. More on that soon. In the meantime, check out our revamped website which features more information about the band. 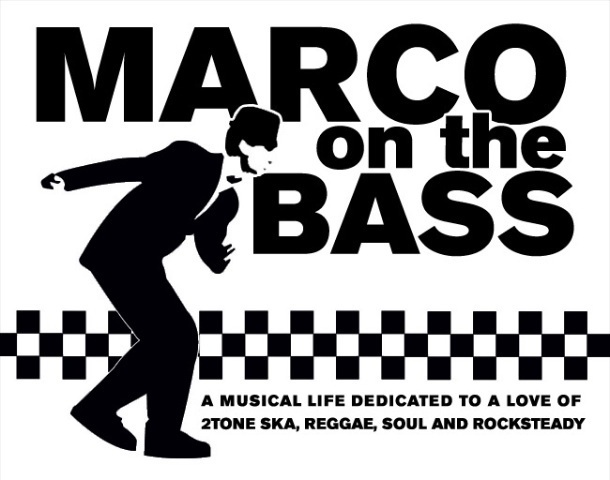 Thanks for your support and now back to more regular blog posts about ska and reggae!